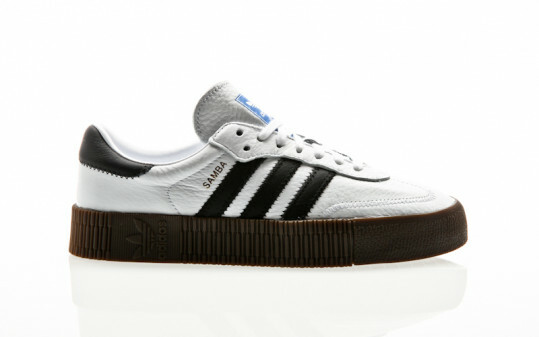 The gazelle was originally a training shoe from the 60s, which has become a streetwear must-have. 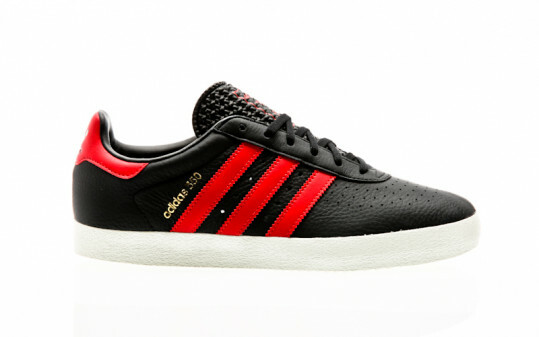 This version alludes to the London shoe from the legendary adidas City Series. It comes with a soft, textured suede upper and is lined with leather for maximum comfort. 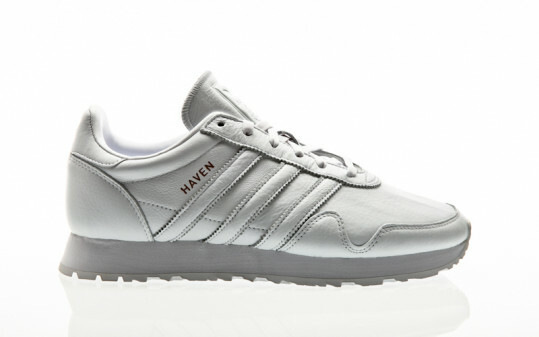 The white laces and dark rubber cupsole reflect the signature look of London design.